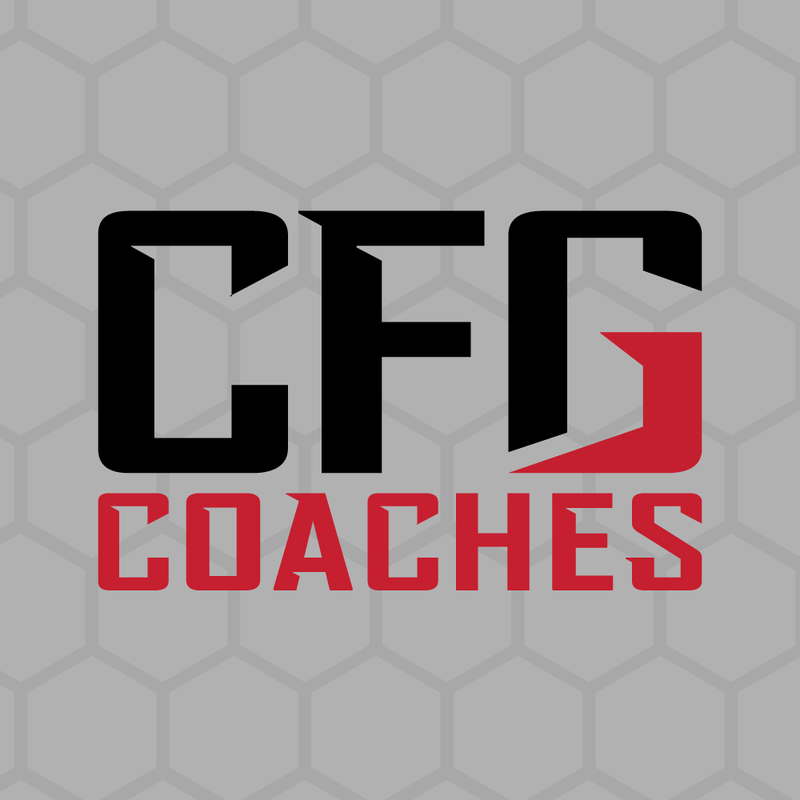 CFG is a 12,000ft fitness and athletics facility that offers programs for every level, every generation. 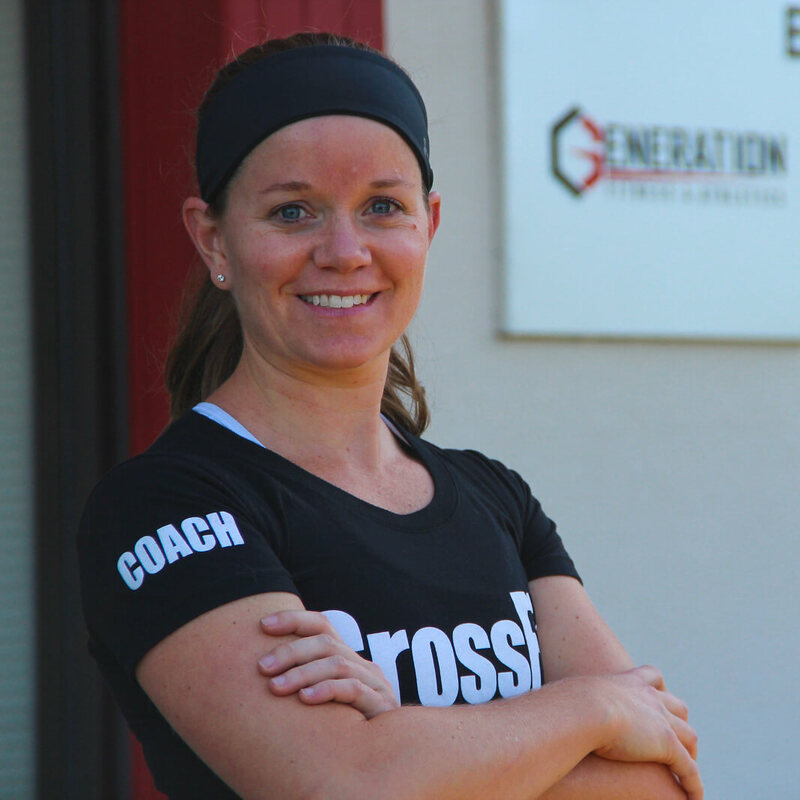 Contact us at info@crossfitgeneration.net to schedule your free trial and see what CFG is all about. 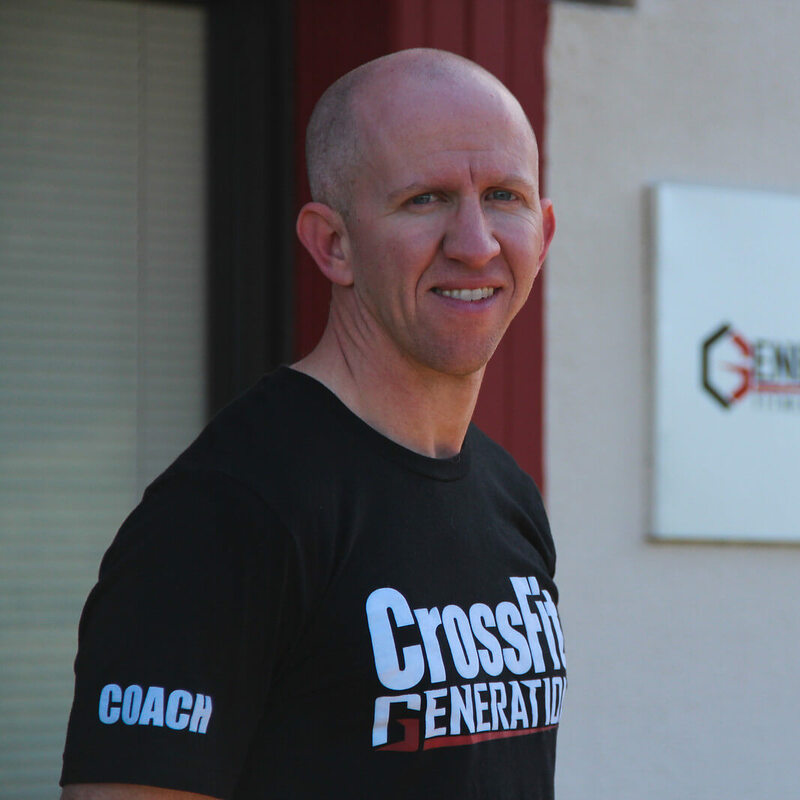 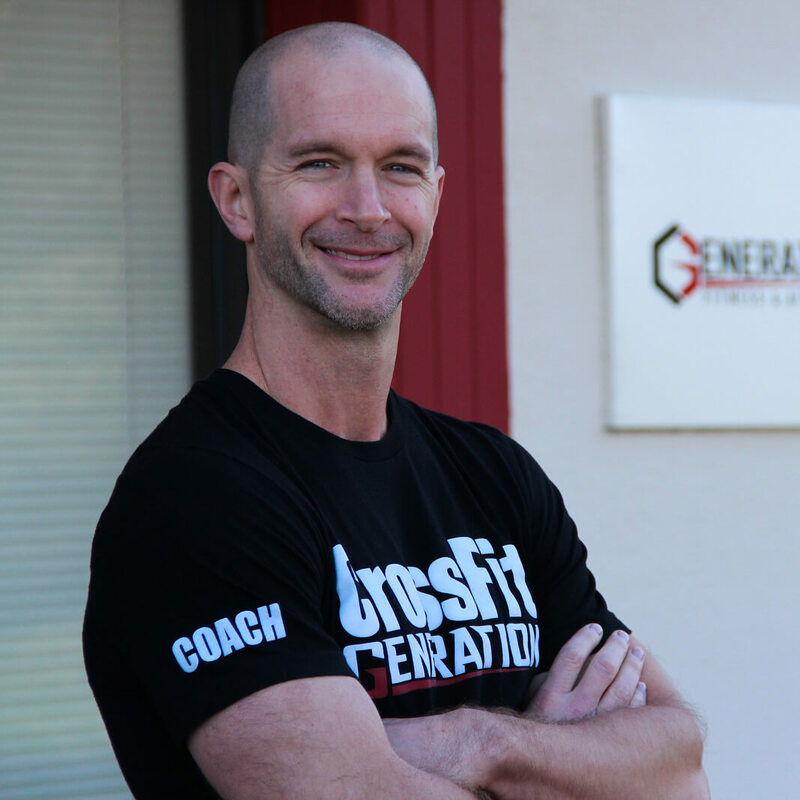 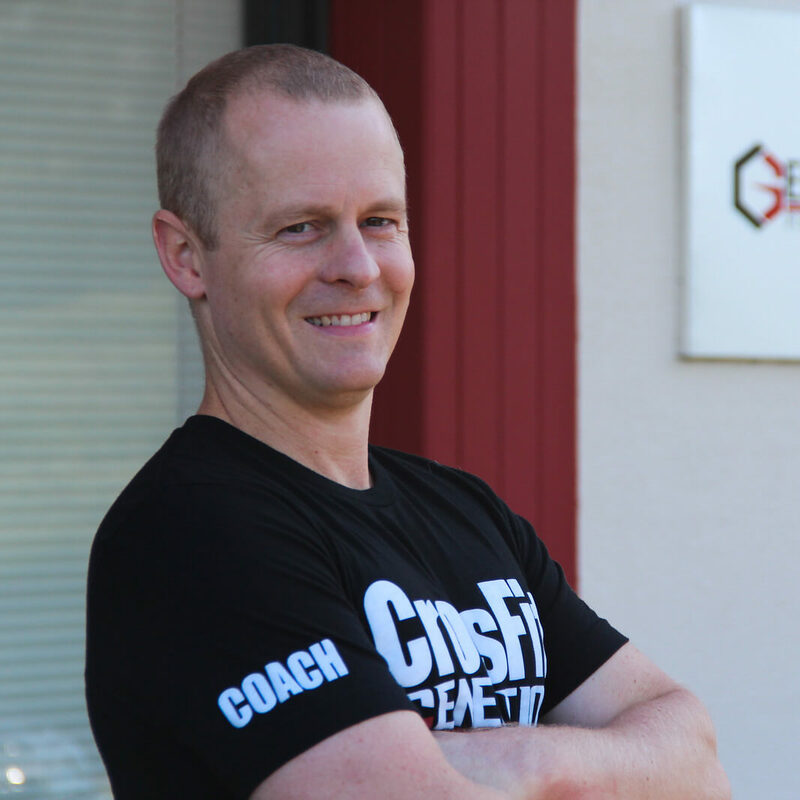 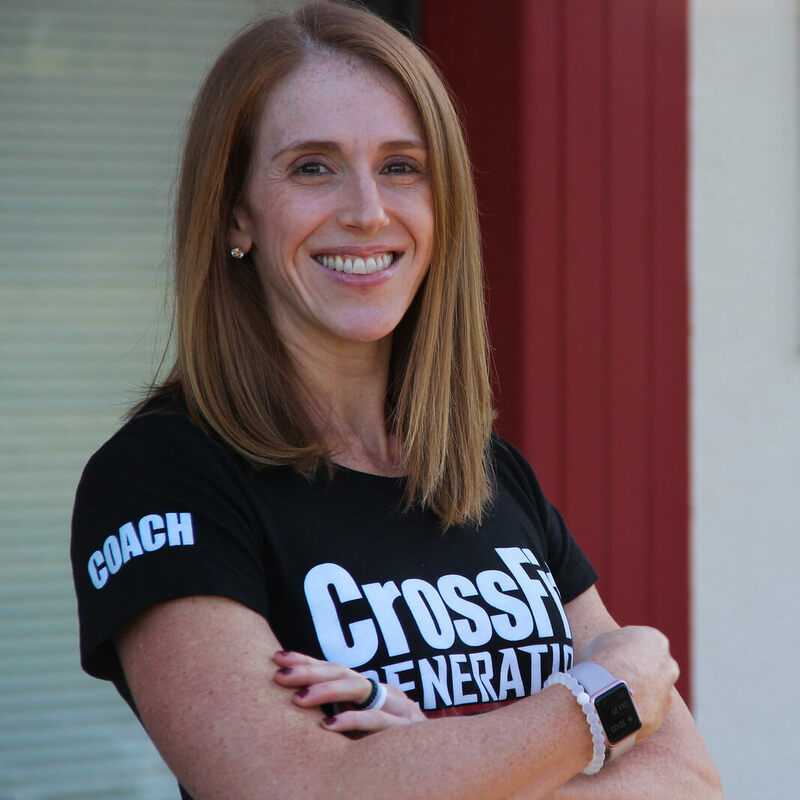 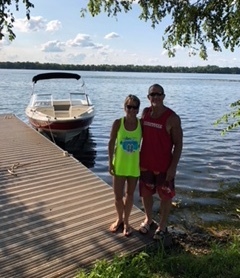 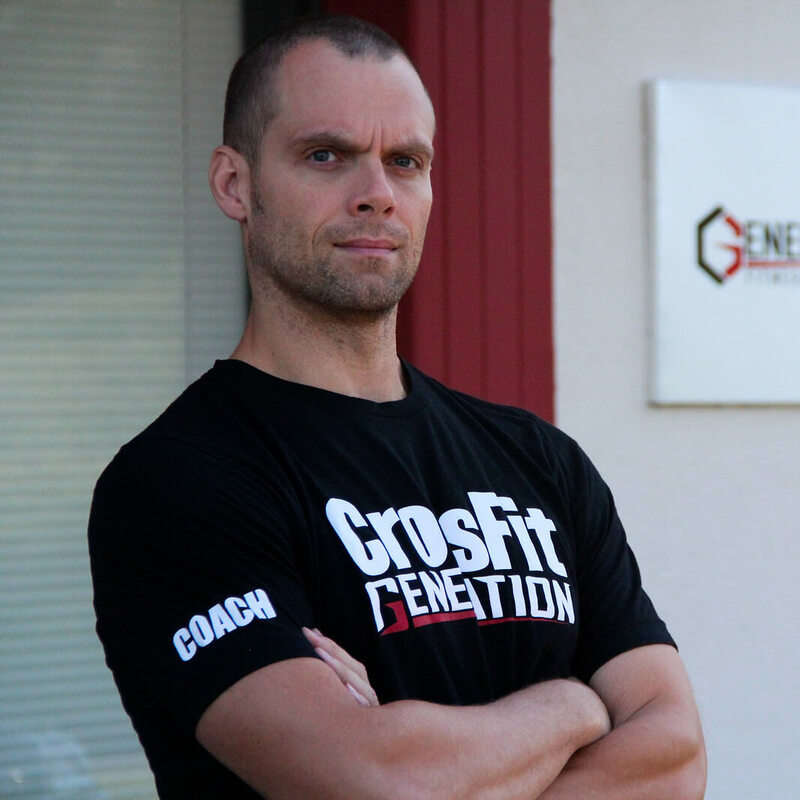 Generation Fitness & Athletics/CrossFit Generation (CFG), became a CrossFit affiliate in July 2007, making ourselves the first CrossFit affiliate in Montgomery County, Pennsylvania and the 94th affiliate in the world. 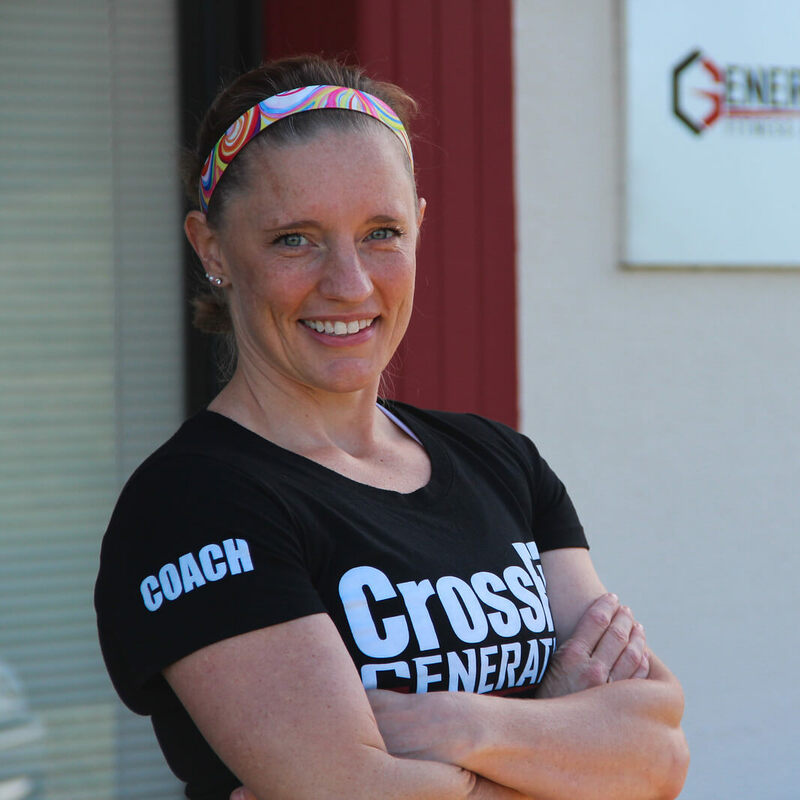 Our coaching staff has over 30 years combined CrossFit coaching experience and can help you to generate your fitness potential. 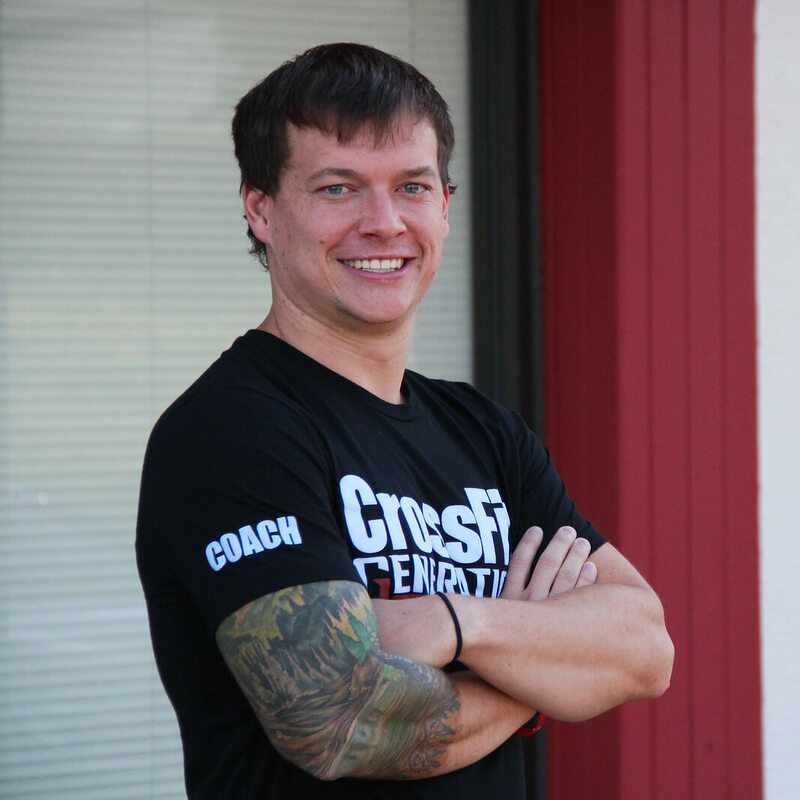 Every donation can save up to 3 lives. 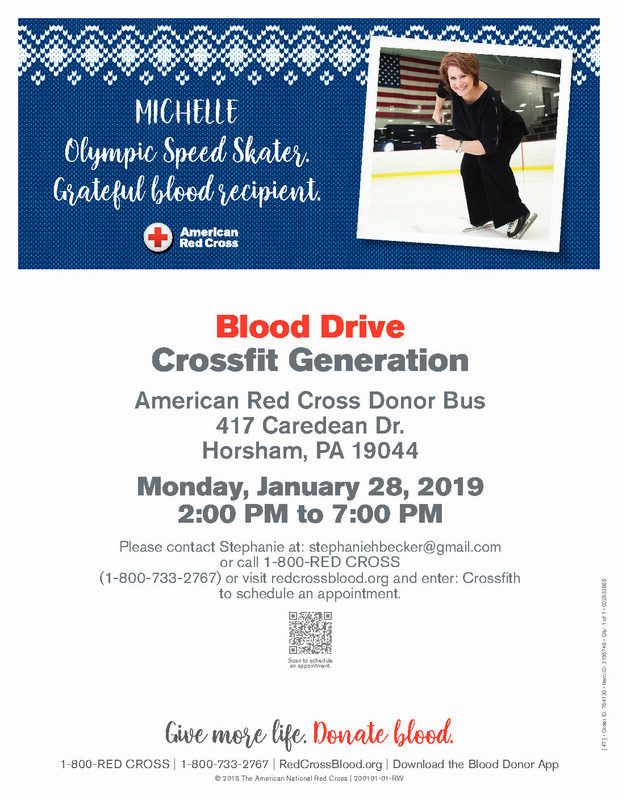 They are in serious need of blood right now, so it will be greatly appreciated if you can donate!